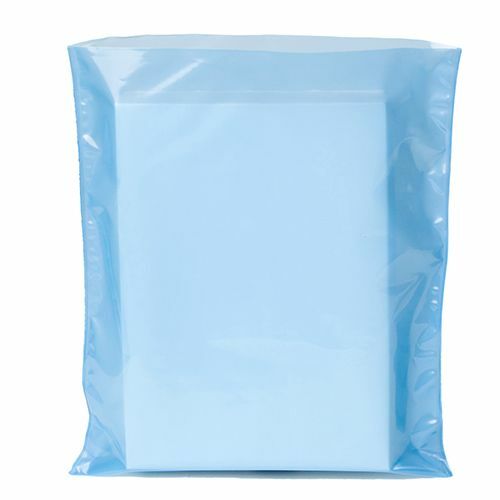 If you are looking for colored ESD bags, then check out our antistatic bags manufactured from high-end durable poly materials. 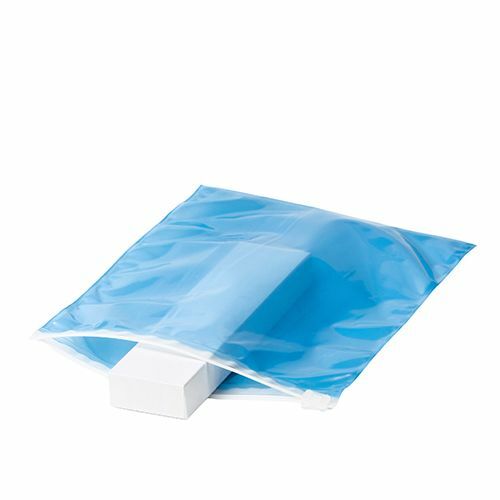 The color of the bags is light in shade which makes it easier to scan barcodes without taking your items out of the bags. 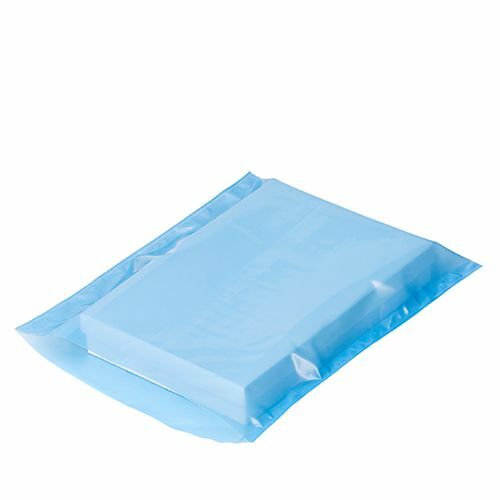 The bags are multi-purpose and you can use them for storing electron components and packaging of different objects. 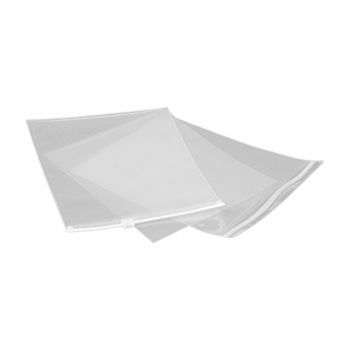 It is crucial to store and handle electronic devices in static control environments. We have made our Blue Anti Static Poly Bags using durable and high quality material that dispels static at an anti-static rate. 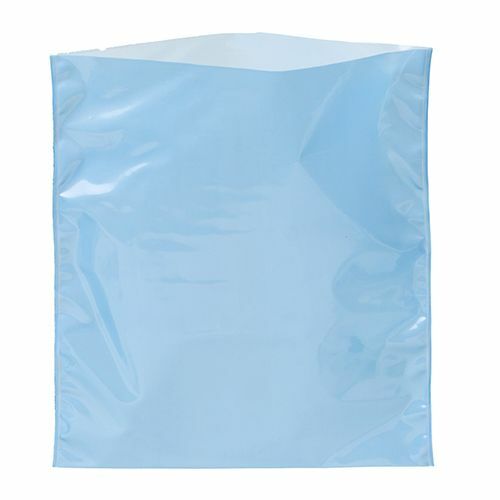 Our light blue poly bags allow you to scan bar codes easily due to how clear they are. 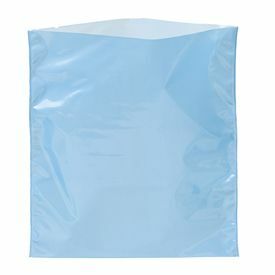 You can use our bags for several different purposes like tubing, packaging, and sheets. 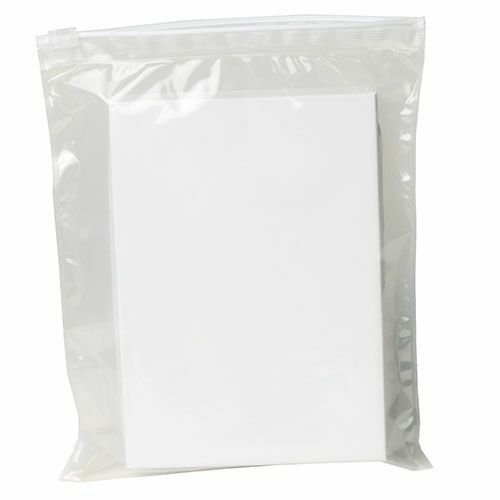 Our poly bags are the perfect storage option for electronic components as it pr.